Giannis Was The Best Player In The Regular Season. Now He Could Be The Best Player In The Postseason. We are coming up on four years since Giannis steamed down the court and decked Mike Dunleavy Jr. into the front row. 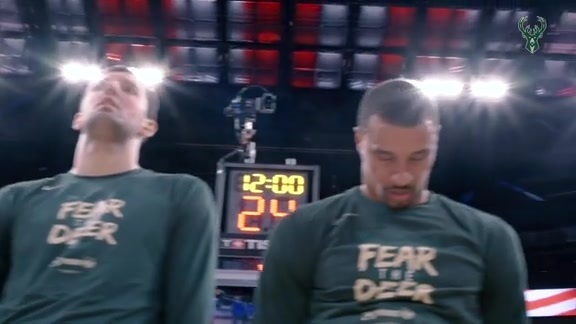 At the time he did it, the Bucks were down 58–28 (of course the three went in after Giannis ran into him, and of course he made the free throw for a four-point play) in an elimination game at home to the Bulls. Mike Dunleavy had kicked off that game with a three, and Giannis came down on the other end and missed a five-footer. It went that way all night. It got much worse. Giannis stepped out of bounds for a turnover (something he may have led the league doing back then). He watched his pal MCW get clocked in the face by Dunleavy with no call. He got shoved by Dunleavy and then returned the favor x25. 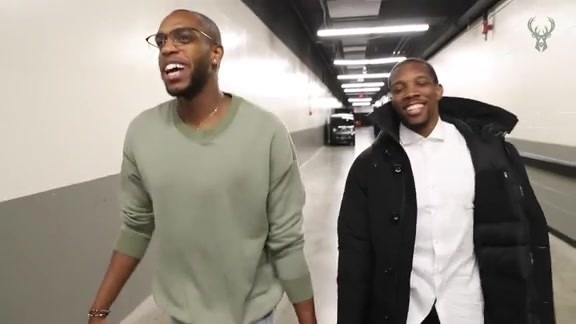 He heard Bulls fans in Milwaukee cheer him and boo him as he walked off the court in the middle of the second quarter, when he was ejected for decking Dunleavy. His playoff series debut ended by being kicked out before halftime of a game that his team lost by 54. At home. To their rivals. In that first taste of the playoffs, Giannis averaged 11.5 points and shot 36.6 percent from the field. He was ready to get out of there. Now, Giannis enters the playoffs as the MVP favorite, the potential Defensive Player of the Year, and leader of the team with home court advantage throughout. He made his case as the best player in the world during the regular season and he is primed to build on that in the postseason. They are all one-name guys. All but one has a ring. 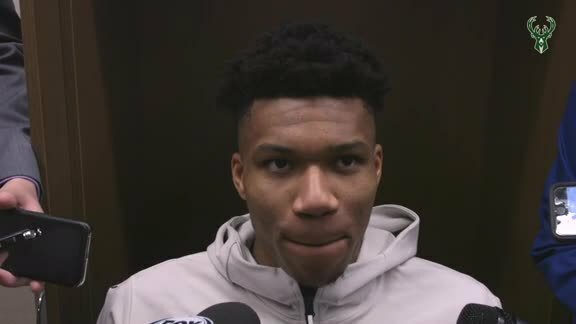 Giannis has grown up up up and channeled everything in one direction, and it is no longer toward Mike dang Dunleavy. In the next few months, Giannis may have an MVP trophy and a Defensive Player of the Year award. There are one or two other things in mind though.